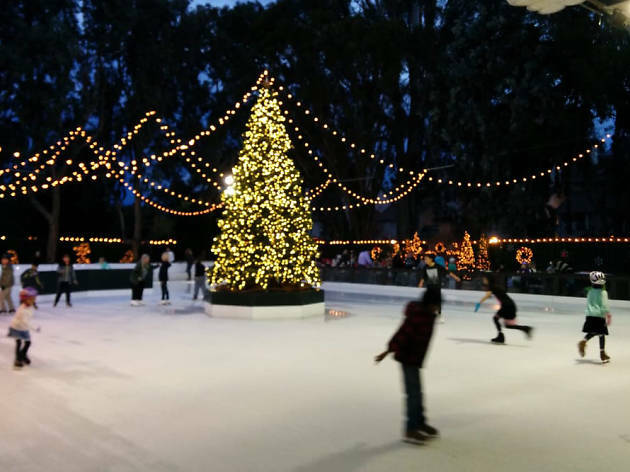 The Winter Lodge has been a Palo Alto tradition since 1956. 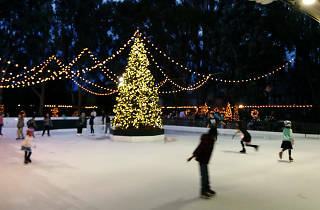 Rated by Outside Magazine as one of the top ten outdoor ice skating experiences in the United States, at the Winter Lodge both beginner and advanced skaters can lace up for an afternoon of fun. Join a skating school designed for children, teens, adults or those with special needs or glide the ice on your own ($11). Open through April 15, 2018.